Not too long ago, a friend of mine asked me to make her an earwarmer/headband. Of course, the picture she found was of a knitted headband. I figured I’d be able to find a similar crocheted version, but after scouring Pinterest and Ravelry, I realized that I was out of luck. 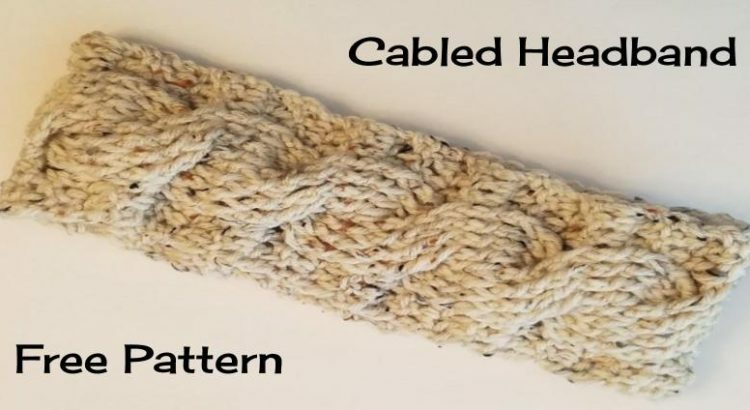 There were a couple patterns for crocheted cabled headbands, but they looked nothing like what she wanted. I started watching tutorials on how to crochet cables and studied the patterns that were out there, and came up with this! My first pattern. Row 2: Chain 2 (counts as first stitch, so it looks like you’re skipping the first stitch), DC in the next two stitches, BPDC in the next 8 stitches, DC in the next 3 stitches. The last stitch will be in the top of the turning chain. Row 4: Ch 2, DC in the next 2 stitches, BPDC around the next 8 stitches, DC in the last three stitches. *** Rows 3 & 4 can get tricky. This is the tutorial from The Crochet Crowd that I used to help me figure it out! Row 5: Ch 2, DC in the next 2 stitches, FPDC around the next 8 stitches, DC in the last three stitches. Row 6: Ch 2, DC in the next 2 stitches, BPDC around the next 8 stitches, DC in the last three stitches. 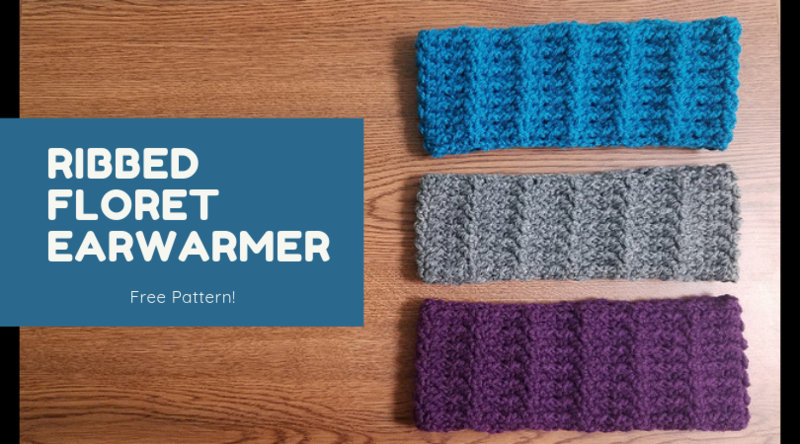 Repeat rows 3 – 6 until your headband is the desired length. Mine are usually a total of ten cables. I find that the seam looks less noticeable if you end after row 5. Let me know if you see any problems with this pattern. It’s the first I’ve posted! Click HERE for a printable version! Feel free to sell what you make from this pattern. All I ask is that if you post anything online, give me some credit/love with a link to the pattern/blog post!